Whenever I return home to England with Heather, one of the great aspects of our travels is that we are able to visit many of my favorite childhood spots. 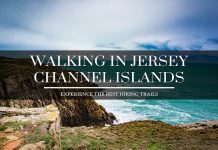 Many of the locations that we visit in North-West England are ‘hidden gems’ in the global tourism scene, mainly because they don’t have the media hype like London or Liverpool. During our recent trip to England, we headed west from my hometown of Ramsbottom to the seaside resort of Southport. 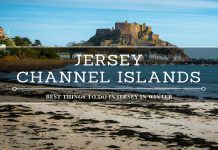 After reading this, perhaps you will consider visiting such a destination rather than just exploring mainstream England. 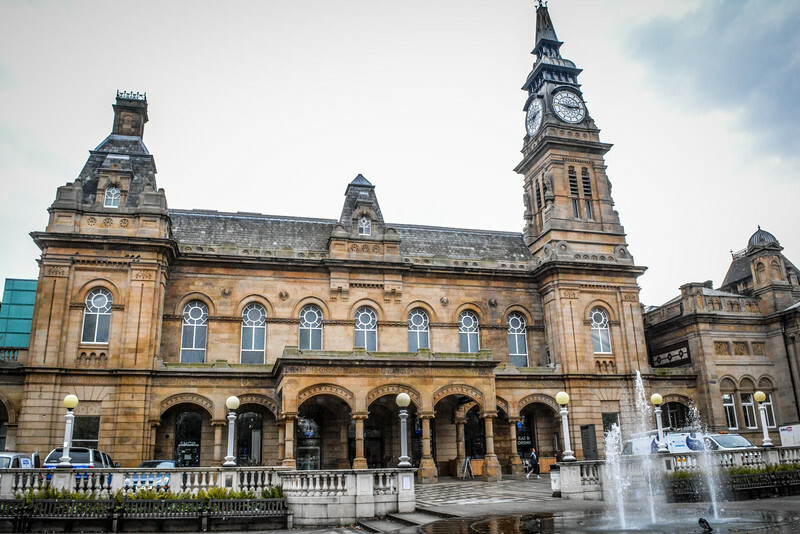 Southport is located just north of Liverpool along the coast and about 20 miles south of the Fylde Coast neighborhood containing the likes of Blackpool and Lytham & St. Annes. This part of England is frequently referred to as the ‘golfing capital’ of the country, mainly because much of this coastline is made up of links golf courses including Royal Birkdale, Southport and Ainsdale and Royal Liverpool. I am always intrigued to visit locations that have world renowned golf courses, but Southport does have much more to offer than just an array of top golfing links. Our recent trip to Southport was all about exploring the town centre and figuring out what makes this such an attractive destination for many visitors. Hopefully this will inspire you to check out Southport during your next trip to England, especially given it’s great location in comparison to other leading cities such as Liverpool and Manchester. 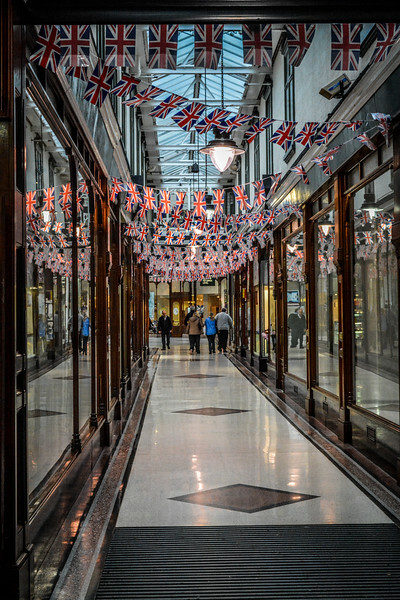 Lord Street provides visitors the perfect opportunity to get their fix of retail therapy with a variety of boutique shops and mainstream stores to meet everyone’s needs. 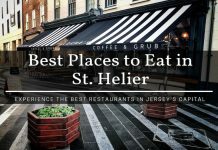 However, Lord Street is much more than just a shopping precinct because there are numerous restaurants, bars and coffee shops for people to grab a light snack or relaxing beverage before moving around to explore more of what Southport has to offer. I am certainly not a proponent of visiting somewhere simply because of the shopping options available but Southport is one of those spots in England that you could certainly do that. Spend all day wandering around the diverse array of stores available or marvel at the Victorian style architecture along Lord Street. 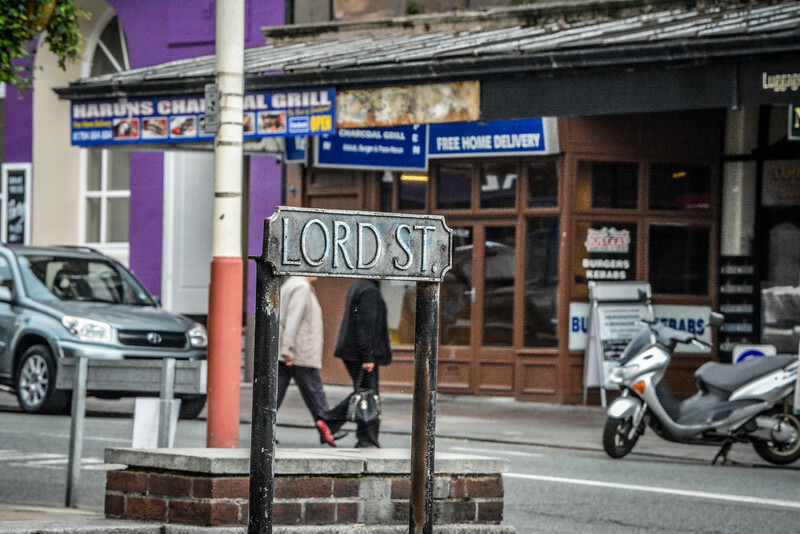 During our last visit, we spent a couple of hours exploring Lord Street alone. Due to the stereotypical English rain as we walked the streets of Southport, our time admiring the buildings was curtailed. Parking is available either using the Park and Ride facility if you prefer the cheaper option, or for the more convenient choice there are a variety of car parks scattered in close proximity to Lord Street. 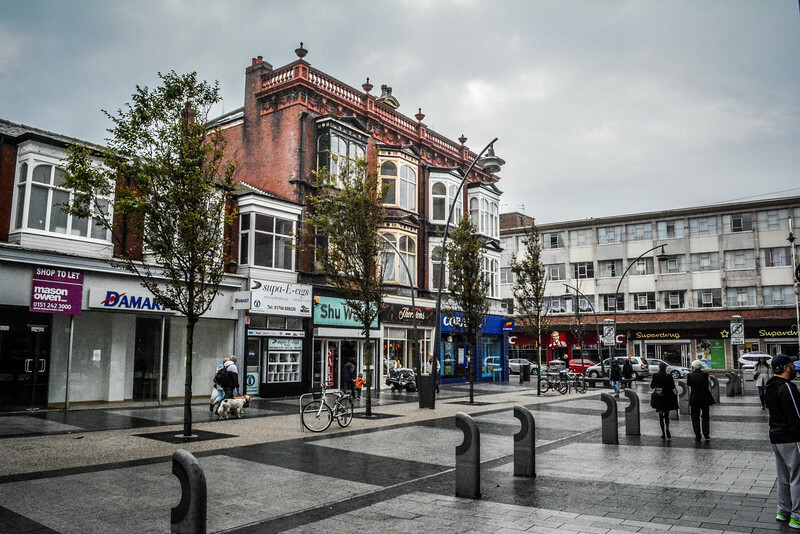 Lord Street is not just recognized as a mainstream shopping hub, but it is also known for the historic landmarks and pieces of architecture that stretch along this part of Southport’s coastline. The Victorian style architecture is apparent throughout the storefronts and other buildings along Lord Street. 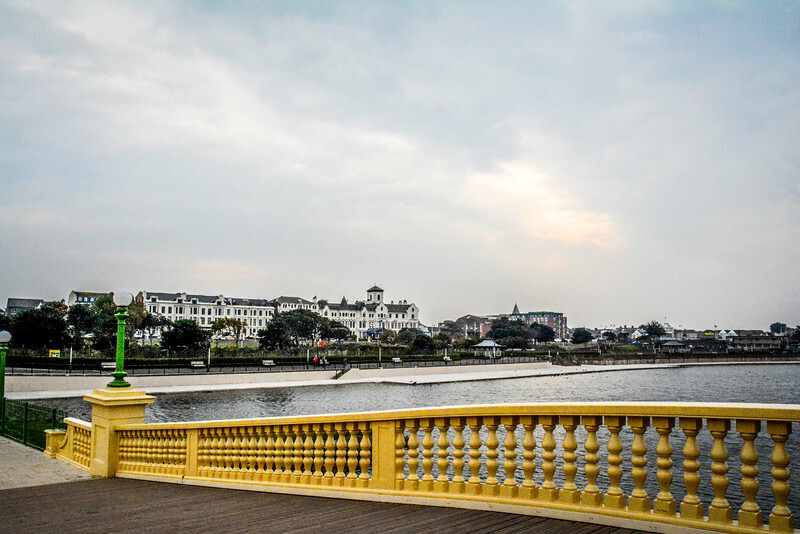 When you walk around Southport, there is a distinct blend of Parisian style boulevards and old Victorian English design. 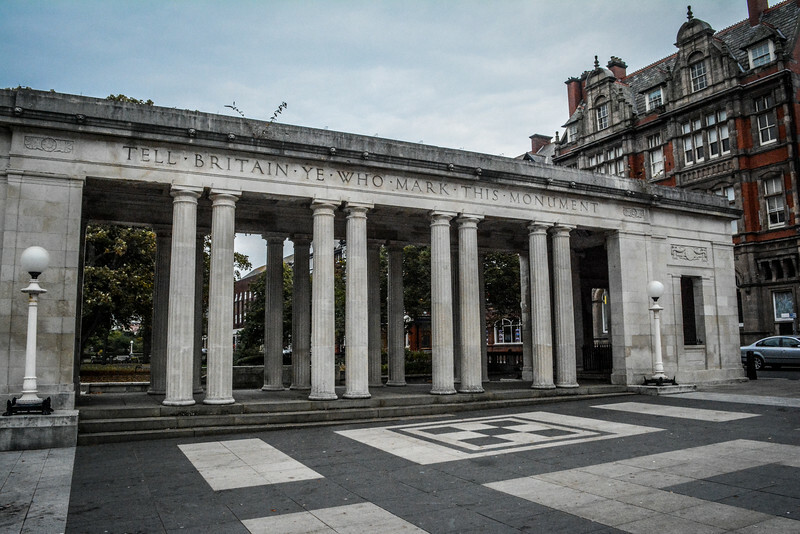 The War Memorial located in London Square along Lord Street is another popular spot for visitors. The obelisk is surrounded at either end by two colonnades that are designed in the style of Greek temples. Outside of these two temple like designs are pools of remembrance and accompanying fountains that together provide a perfect memorial spot for visitors to pay their respects to those lives that were lost in the two World Wars. Many of England’s most famous seaside locations are renowned for their iconic piers and Southport is no different! Southport Pier offers visitors a piece of history as it is the oldest standing iron pier in the country and also second longest throughout the UK. 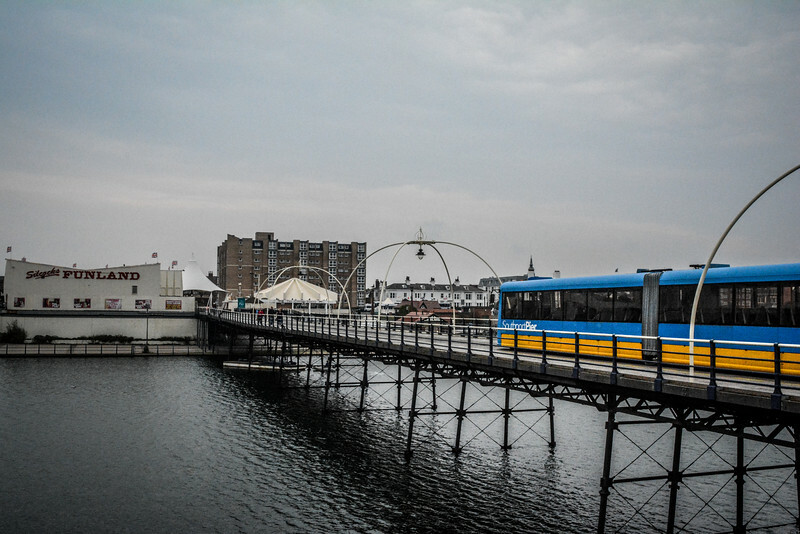 But there is something else that is a little more unique about Southport’s iconic attraction that inspires people to visit here – a tram that runs the full length of the pier. We headed over to Southport Pier from Lord Street to check out what all the fuss was about. As soon as we approached the historic structure, we saw the tram slowly making its way along the pier and noticed that this was a great way to take in the coastal scenery and look back towards Southport town centre. I would highly recommend walking the full length of the pier and perhaps hop on the tram to return to the cafe or slot machines to try your luck on winning a small fortune! Interested in experiencing a little fun on a Merseyside amusement park? Head over to Southport Pleasureland and sample some thrill rides before tasting stereotypical candy floss or ice cream! Unfortunately we didn’t pick the best day in terms of weather to visit Pleasureland but even from a distance you can see that this is a pretty spectacular park for all the family to enjoy. Located in the heart of Princes Park, even if experiencing the thrills and spills of Pleasureland, you can relax by the boating lake and have a picnic taking in the coastal air. Southport is a gorgeous little gem along the North-Western coastline of England. 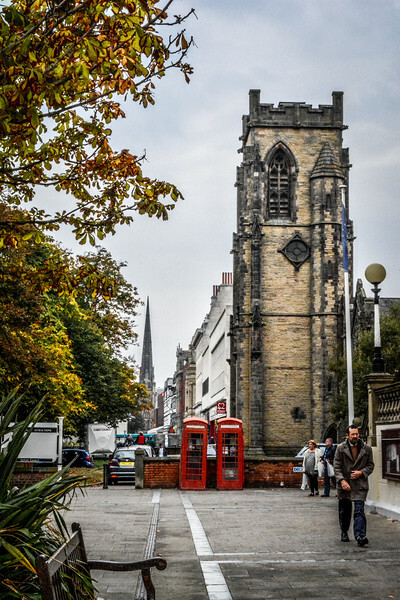 Lord Street on its own offers visitors plenty to keep you occupied throughout the day but with the additional attractions, this is a spot for families or couples that want to take a day trip to the coast and sample stereotypical English fun! Just like any other town in England, if you wait for the weather to be favorable you may be waiting a long time! Forget the inclement weather and head to Southport and have a good time. Walk along the beach, wander around Princes Park or just grab a 99 cornet and take in the atmosphere down the boulevard that is Lord Street. If you are interested in seeing more of our pictures from our visit to Southport, check out our gallery here in our Travel Photos Around the World section: Southport 2014 Gallery. Thanks for linking up with us for Weekend Wanderlust! Looks like some really great architecture and a fun place to spend the afternoon! I have never been to Southport, but it looks like a great place to hang out for a couple of days! Chris-I always love reading your posts and this was no exception. You provide such detail and are so through, I know if I am ever going to Southport, your information is something I’d certainly refer to. Like you said there is so much more to England than its main cities. Southport looks charming and tugs at my window shopper heart strings. I can’t wait to explore more of England when I return next spring! I love visiting “hidden gem” types of places! We’ve done a lot of that in Germany. There’s a real grandeur to Victorian architecture that I find particularly appealing. And a lot of British seaside towns have fascinating histories from the days before cheap overseas travel. I really like both shopping and Victorian architecture, so the combination of the two in Southport would be perfect for me. That pier looks like a lot of fun as well. 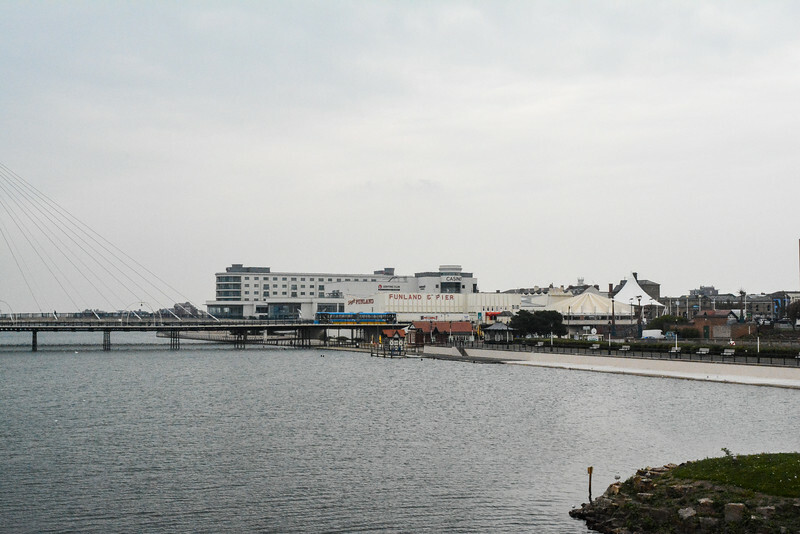 Southport is just one of those fun-filled towns that you can really just go there and see some cool things, relax by taking a walk along the pier and then do some shopping! A great day out when exploring England! Thanks so much for linking up with us for #WeekendWanderlust! Just found this through Pinterest! I was born in Southport and grew up in Formby. Thank you for sharing! These resorts look so amazing! I wish someday I could visit.